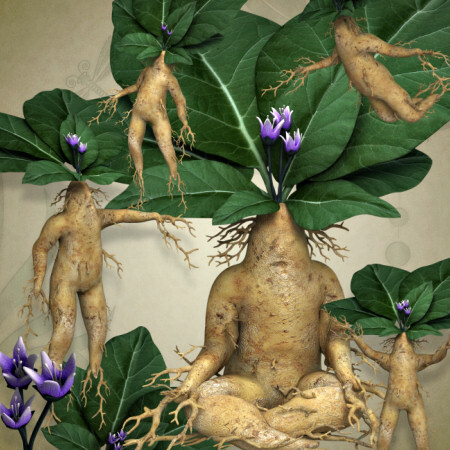 Mandragona Graphics, mystical mythical characters for your garden designs. Create something unique! 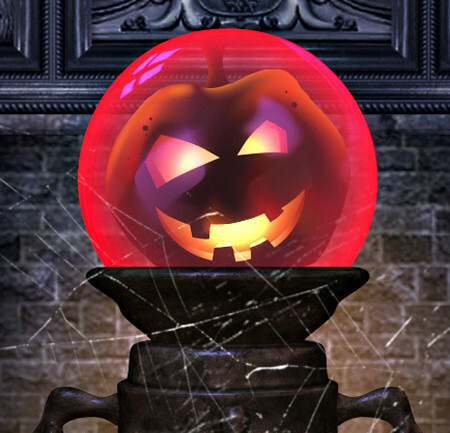 Crystal Ball Graphics for your magical projects. 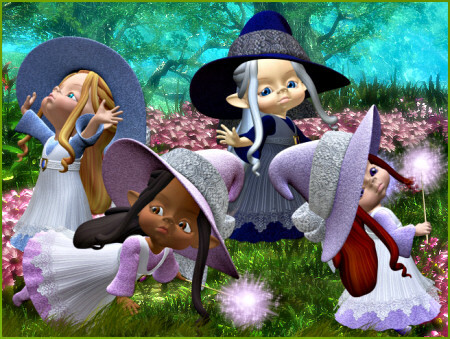 Peapot Magic User Tubes, adorable little elf wizards in magic suits. 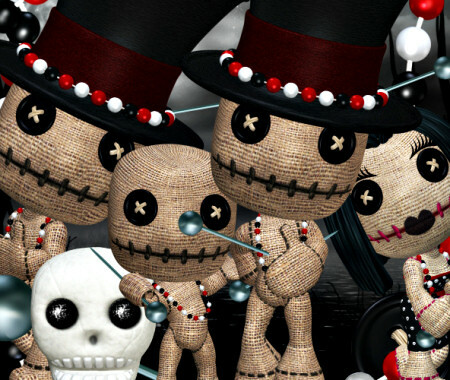 Voodoo Doll Graphics with colorful beads that are often seen in New Orleans around Mardi Gras, Halloween, and Christmastime. 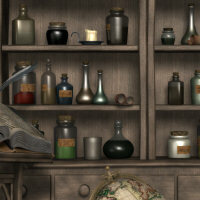 Wizard’s Keep Graphics with wizard’s props and bottles, scrolls, books, and more.